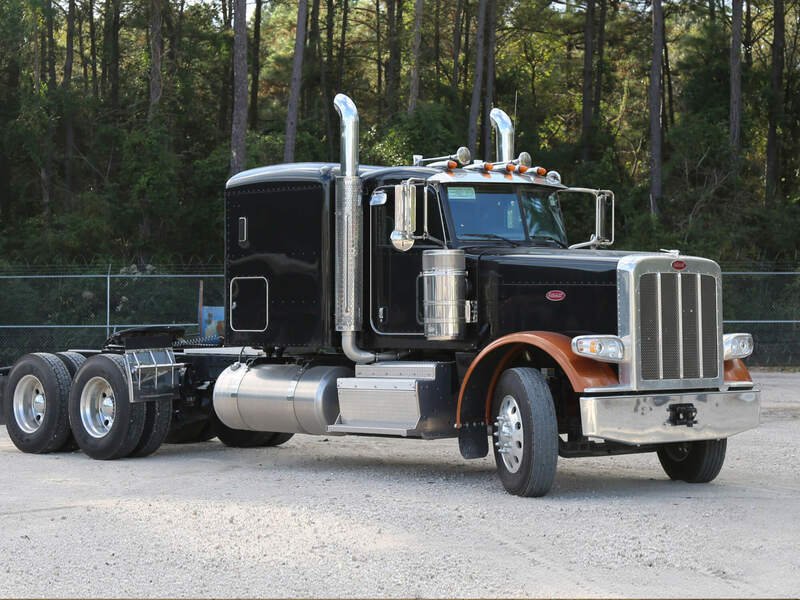 New & Pre-Owned Equipment Ready Trucks For Rent | CraneWorks, Inc.
CraneWorks offers a wide selection of new and pre-owned trucks from manufacturers like Kenworth, Peterbilt, Western Star, Mack, and Freightliner.  Whether you're looking for a tractor to haul equipment across the country or a chassis to pair with an unmounted stick boom or articulating knuckle boom crane, we have the unit for you. You can also rely on our factory-trained service and parts departments to keep you on the road so you can minimize downtime and maximize profits.